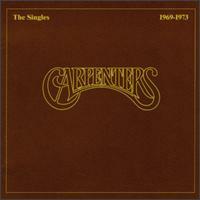 The Number One Album in UK on the 2nd June 1974 was from The Carpenters – The Singles : 1969–1973. 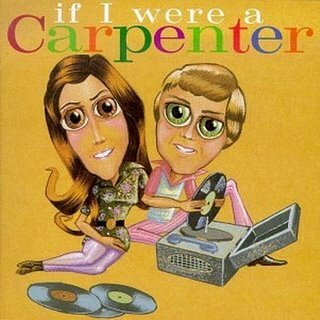 The Carpenters – siblings Karen and Richard Carpenter – were an American musical duo that with their melodic pop became one of the best-selling music artists of all time. 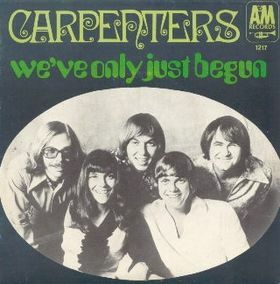 The album – The Carpenters – The Singles : 1969–1973 – stayed at the top of the UK charts for a total of 17 weeks and in the States went on to sell 8+ million copies. The album became one of the best-selling albums of the 1970s – it was the best selling album of 1974 in the UK – and featured a newly recorded version of Top of the World, Ticket to Ride plus other well known songs such as Superstar, Rainy Days and Mondays and Yesterday Once More. “Individuals and groups with two or three hits all of a sudden put them on an album, use filler for the rest and title it “greatest hits”. This album contains eleven true hits and it just wasn’t slapped together. We’ve remixed a few, re-cut one and joined a couple of others. It’s simply something I believe we owe our audience and ourselves”. 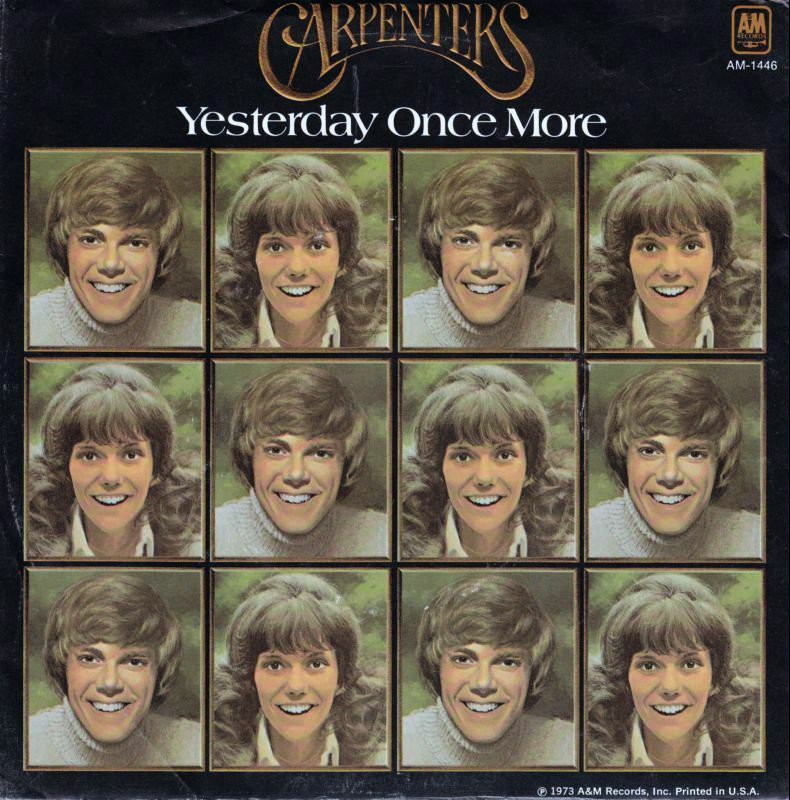 Over their 14-year career, the Carpenters toured throughout the United States, the United Kingdom, Japan, Australia, the Netherlands and Belgium & recorded 11 albums, thirty-one singles, five television specials, and a short-lived television series. Karen Carpenter passed away in 1983 from cardiac arrest following complications of anorexia nervosa.